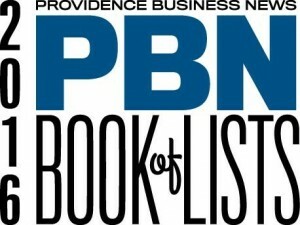 Providence Business News ranked Northeast Collaborative Architects as the top architecture firm in Rhode Island. 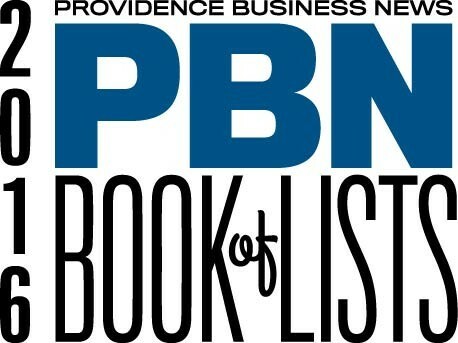 The ranking appears in the 2016 Providence Business News Book of Lists. NCA is regional firm that has built a reputation for delivering quality, innovative, award-winning projects. Our basic services encompass architecture, master planning, and sustainable design. Our work spans new designs, restorations and adaptive reuse with a special interest in commercial, cultural, municipal, hospitality, education and residential sectors. 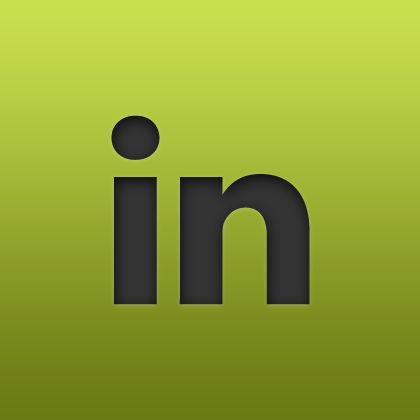 We are a highly motivated team of architects who work in a boutique studio environment. Our professionals share and develop ideas critical for collaboration and develop efficient cost cycle and buildable designs that inspire clients and stakeholders and the public. From offices to museums to micro lofts to boutique hotels, our design work has received more than 130 national and regional design awards. We have been recognized by such prestigious organizations as the National Trust for Historic Preservation, Congress for New Urbanism, American Institute of Architects, Preserve Rhode Island, and Grow Smart RI.